In an effort to highlight free-thinking designers with a unique approach to their work, don’t miss Fresh to Follow. Each spring and fall, we’ll unveil a new designer or group of designers we deem “follow-worthy.” This fall, jump on board with five Celia Moh Scholarship recipients. Find out what drives each of their individual passions and follow along to see what new perspectives they'll have to share at Fall Market. 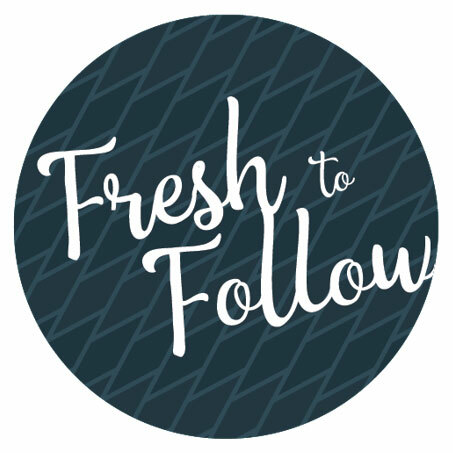 We invite you the meet the first of five Fresh to Follow contributors. Ryan Decker is a senior at Appalachian State University in Boone, NC, majoring in Industrial Design with a concentration in Furniture Design. He chose his major due to its balance of logical problem solving and creativity with an emphasis on 3D software. 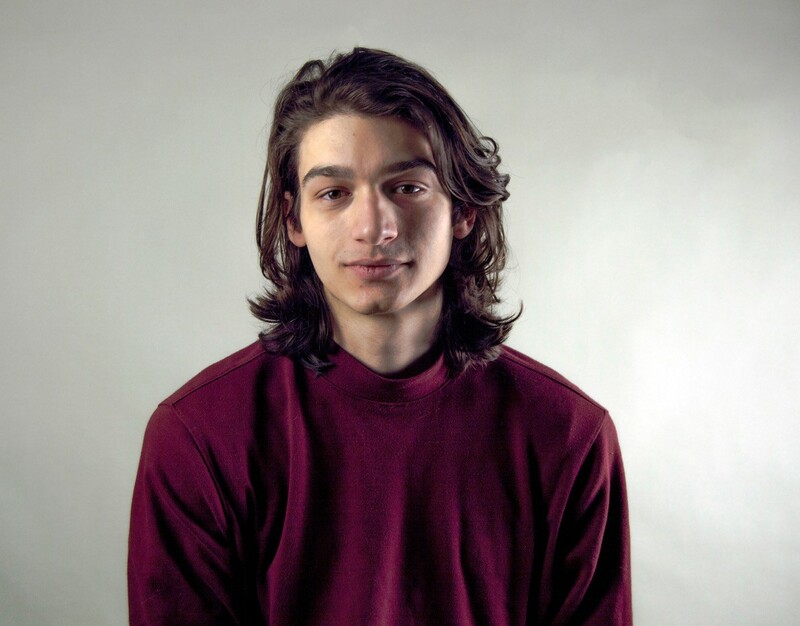 In his free time, Ryan studies and creates 3D renderings and animation, primarily music videos and conceptual environments, interiors and furniture. Following graduation, Ryan would like to pursue a career as a studio furniture designer and 3D animator. Why did you decide to pursue a design-related career? I decided to pursue a design-related career because it felt like an exciting balance between creativity and logical problem solving—a field that forces one to rely on both halves of the brain. It was also a way for me to pursue my passion for 3D modeling outside of the game and films industry. It was only until I was fully immersed in the design world did I realize just how much I adored it. Where do you imagine working when you graduate? It seems that every year my passions grow and my career goals shift. When I began college I was focused solely on industrial design and now I find myself with a love for furniture design, projection mapping, 3D animation, interior design, game design, comics, and virtual reality, to name a few. As much as I might try shoving these disparate interests together, I know that I will simply have to follow that which interests me most at any given time. That being said, I’m currently looking for an internship and would like to work in a small studio or as an apprentice to expedite my education through real-world experience. What kind of studio is still to be determined! What are a few of your favorite “designs,” whether home furnishings, apparel, logos, etc. and why? My list of favorite designs is much too long to list, but throughout the years I find myself continually returning to the work of Marc Newson. His formal language modernizes the curvaceous forms of designers such as Verner Panton and Pierre Paulin (two other huge inspirations), allowing him to be simultaneously futuristic and unabashedly retro. Outside of industrial design, French comics artist Moebius and Italian illustrator Luigi Serafini serve as immense inspirations. Both of them display design prowess in an alternative medium, allowing their creativity to shine unhindered by physical limitations. 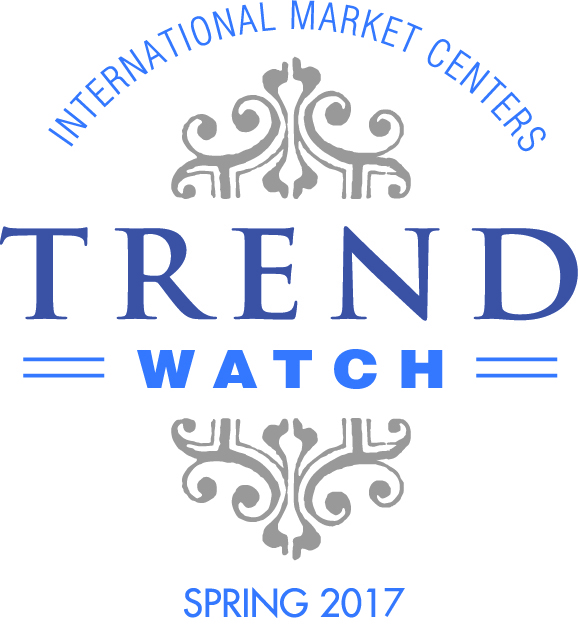 What are you looking forward to the most with regard to attending High Point Market? With every visit to High Point Market I am able to scout out more and more expressive pieces of furniture and (sometimes) meet those that made them. This year I would like to continue this trend, with hopes of tackling the scary beast that is networking (finding a place to intern at would be a dream!). How do you define outstanding design? To me, outstanding design is remarkable design—that which is worthy of remarking about. If it’s a chair that’s remarkably comfortable and ergonomic, one may exclaim “My, what a comfy chair!” If it’s a chair that foregos comfort for aesthetic value, one may exclaim “My, would you look at that!” If it’s a chair that does nothing more than support one’s weight, one probably wouldn’t exclaim at all. I would like to express my deepest gratitude and appreciation towards the wonderful foundation that is Celia Moh. This scholarship has alleviated a hefty financial burden and stress that will allow my work to flourish and succeed in a manner that previously wasn’t possible. I would also like to mention my wonderful professors Richard Prisco, Cameron Van Dyke, and Alyssa Coletti for supporting me despite my endless stream of outlandish and nonsensical ideas. Thank you all for allowing me to grow in a way I didn't think possible.